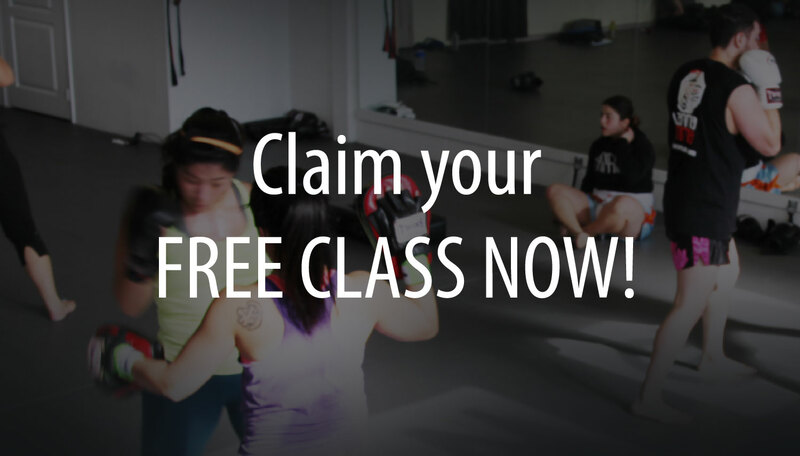 Lanna MMA offers a result oriented program to help you lose weight and get in shape, no matter what fitness level you are at, Lanna MMA Strength & Conditioning program will give you a full body work out in a non-judgmental environment, with experienced instructors that push you to do and be your best! Whether you’re from Toronto, Woodbridge, Vaughan, North York and Maple and looking to improve your performance, health, or physique, everyone can benefit from improving strength, conditioning, and cardiovascular performance. Strength & Conditioning contributes to the overall efficiency of the human body. For recreational and competitive athletes, it leads to enhanced physical and sports performance. For the non-athlete it will help improve quality of life by reducing body fat, increasing energy, and providing you with strength and endurance to keep up with the physical demands of life. Strength training can reverse the natural decline in your metabolism. Lean muscle mass is what helps control our metabolism; the more you have, the more calories you burn at rest. The human body is extremely efficient. After 30 years of age, if you’re body isn’t continually provided with a strength stimulus, you will naturally begin to lose lean muscle mass and strength, thus resulting in a slower metabolism and in most cases an increase in body fat. Lanna MMA combines Strength training with High Intensity Interval training to build and maintain lean muscle, increase metabolism, energy, and overall fitness levels. 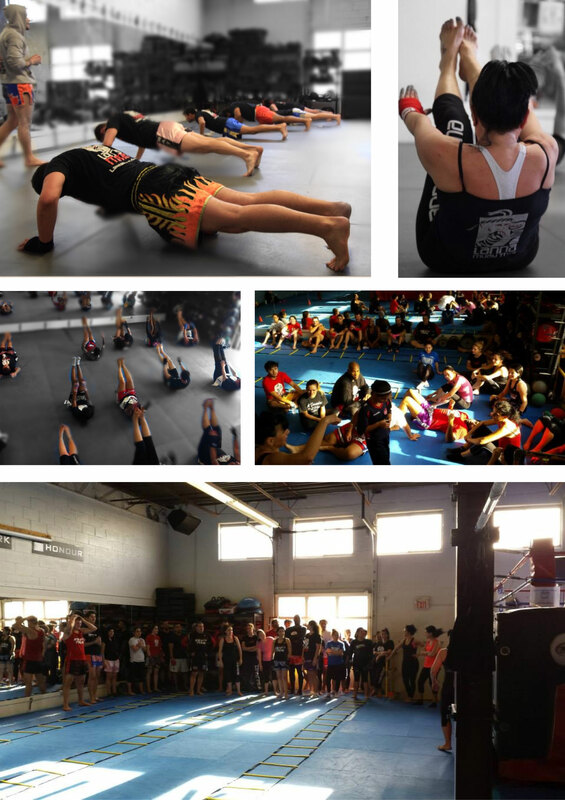 Lanna MMA offers more than just martial arts. Weather you are looking to support your MMA training or you are looking for a high intensity cardio workout that is sure to help you get in shape, then this is just the workout for you. Strength and conditioning training will help you burn calories while still incorporating resistance training to help build and tone those muscles. Lanna MMA strength and conditioning classes will focus on taxing your anaerobic and aerobic systems in order to put you through and intense workout that helps you burn fat using both of your energy systems. This type of training will help you reach your fitness and weight loss goals faster than you can imagine.